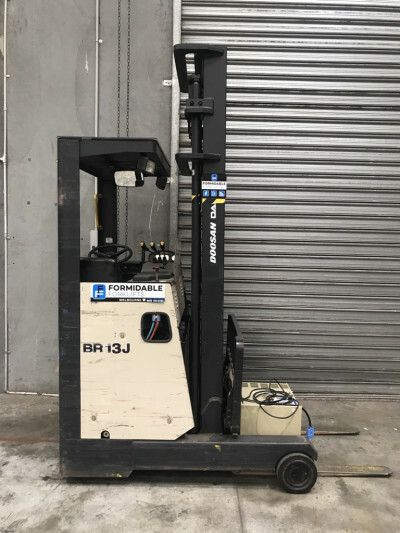 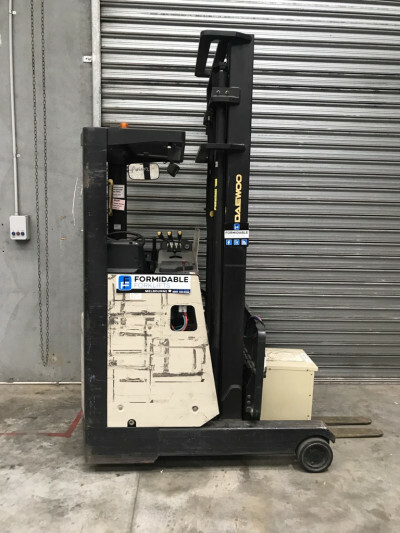 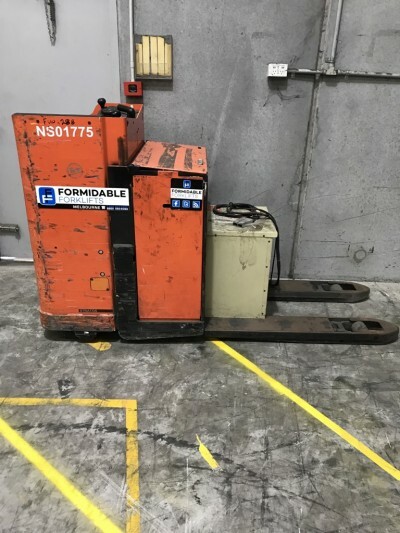 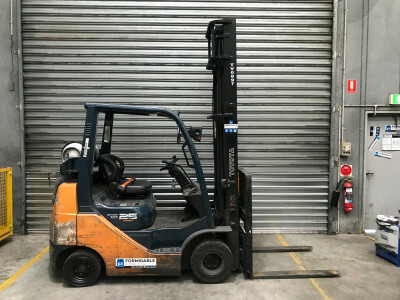 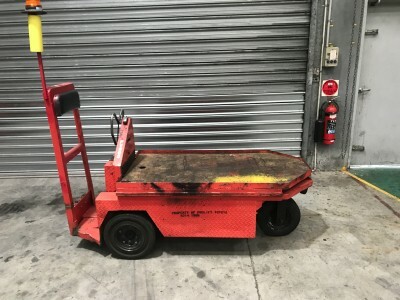 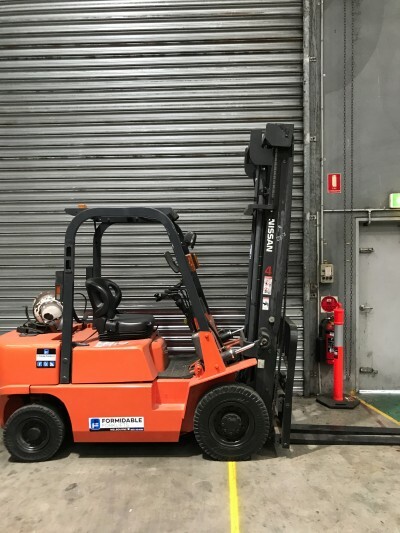 We have a longstanding relationship with the people at Toyota Material Handling which also owns Raymond and BT Forklifts in Australia. 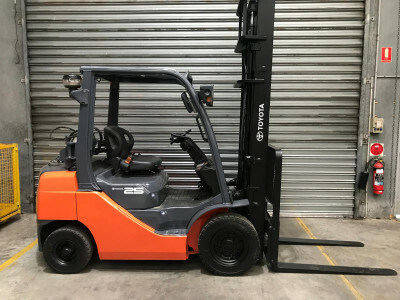 We assist Toyota with disposal of their ex rental and traded in assets. 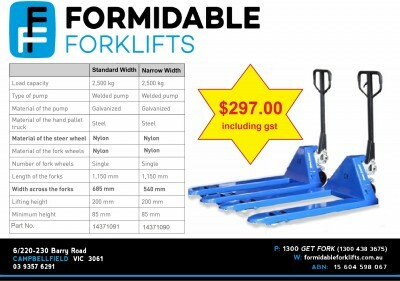 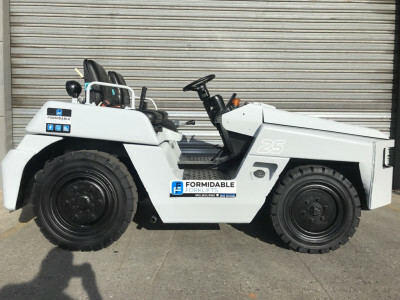 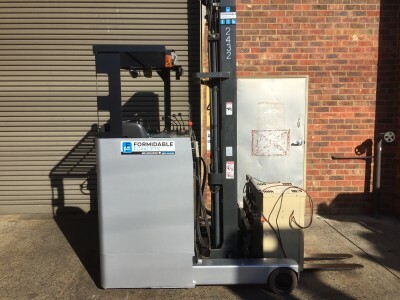 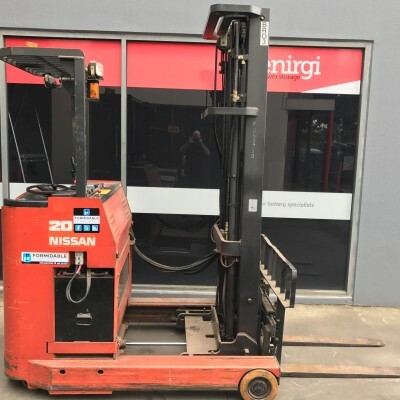 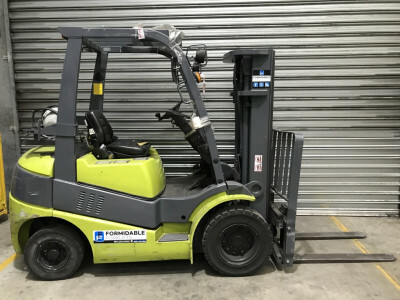 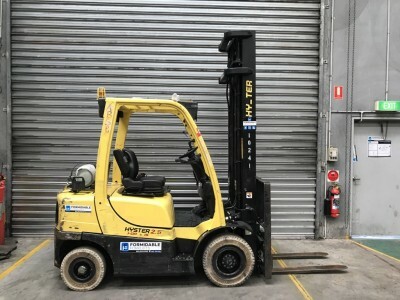 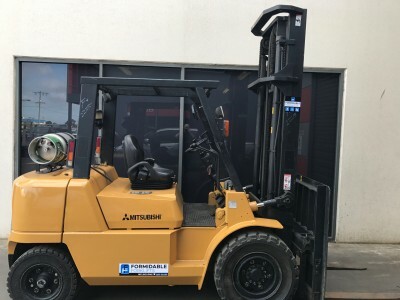 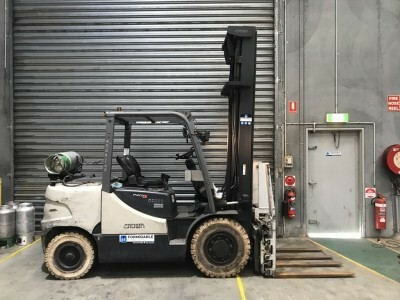 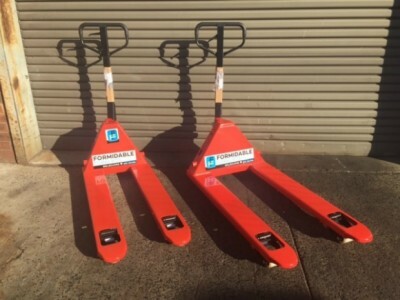 We are actively purchasing used Toyota forklifts Australia wide. 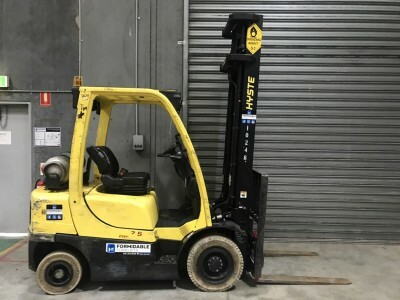 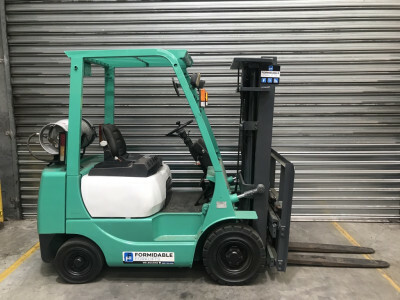 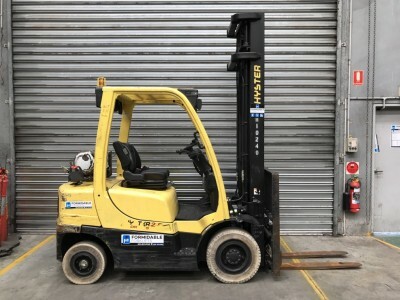 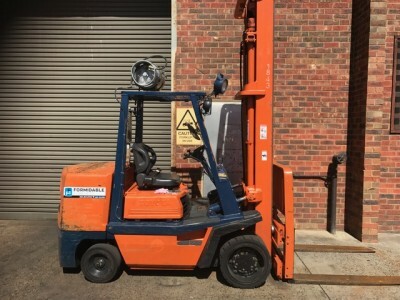 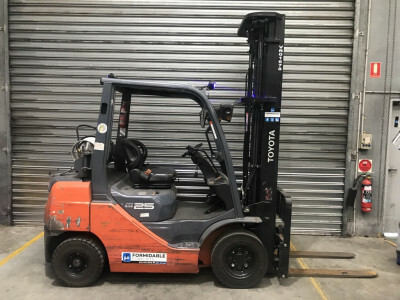 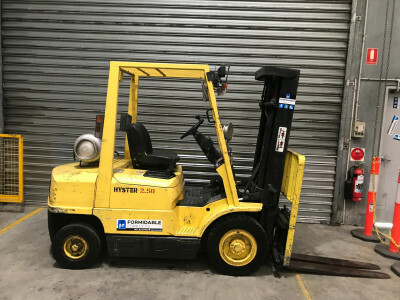 If it's a second hand Toyota forklift you need, contact us as your used Toyota forklift may be closer than you think. 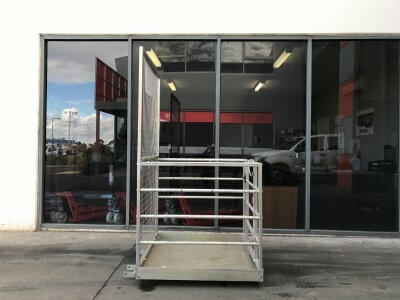 We buy from the source and pass the savings onto you.